more real-life examples and illustrations. 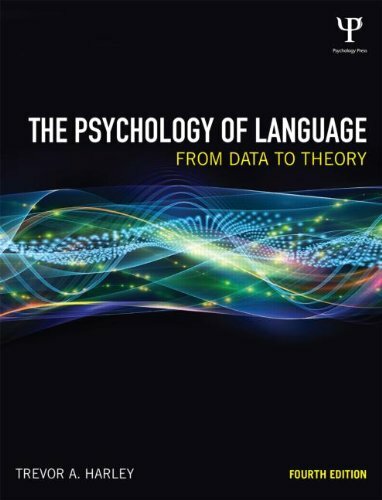 The Psychology of Language, Fourth Edition is praised for describing complex ideas in a clear and approachable style, and assumes no prior knowledge other than a grounding in the basic concepts of cognitive psychology. It will be essential reading for advanced undergraduate and graduate students of cognition, psycholinguistics, or the psychology of language. It will also be useful for those on speech and language therapy courses.